and looking like this! They give a whole new meaning to ‘bad hair day’! They may not be much to look at, but I do appreciate what they do. I’m not sure what is back in the creek (and I probably don’t want to know), but the vultures were circling and very interested in something. their eyes are behind the black part. ← A little longer than planned! I didn’t know vultures were a bird found in the upper Northwest. 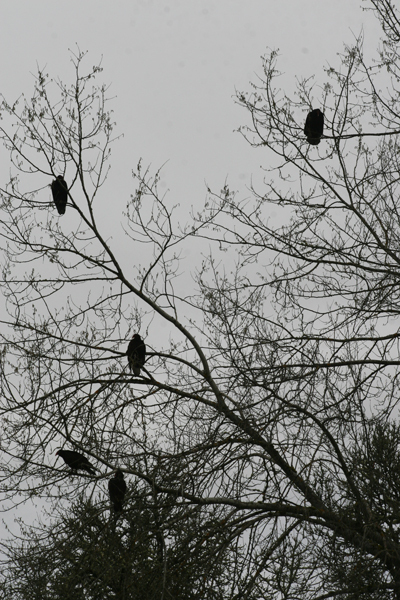 A whole tree full of them is kind of spooky. I guess you don’t have to worry about them trying to grab anything alive, do you? 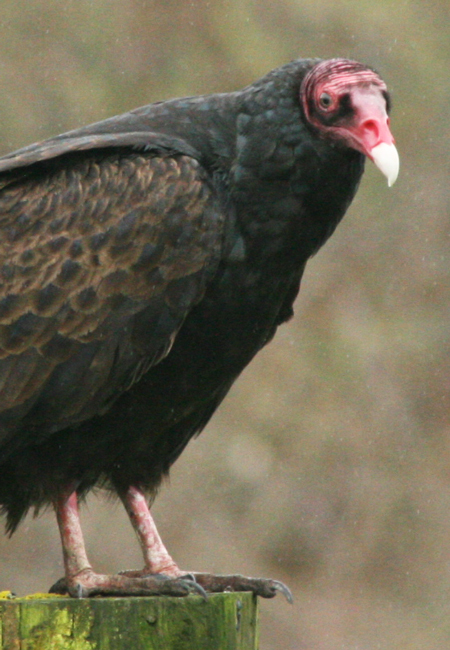 Buzzards really serve a useful purpose. I can’t say I love them, but I like them better than dead animals piling up on the side of the road. 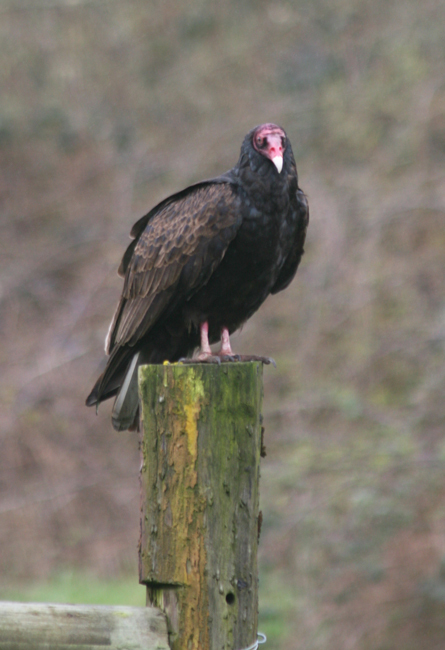 I’ve heard that black vultures do kill young animals, but turkey vultures don’t. It was a little spooky seeing a tree full of them. The buzzards just returned here. They migrate to the tropics for the winter – I think this sounds like a great plan! 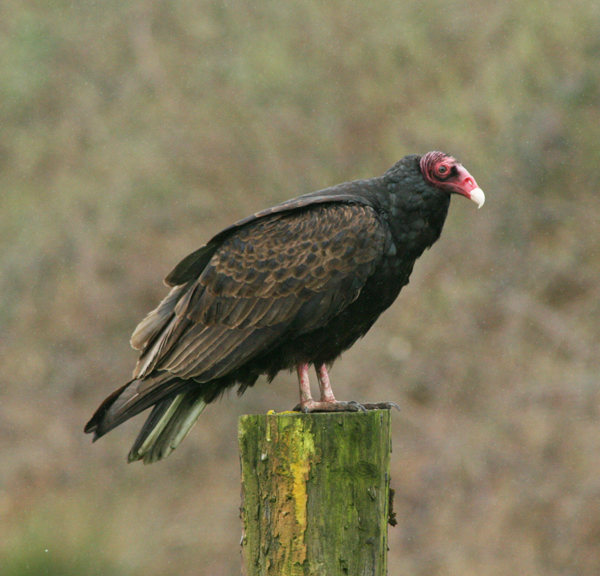 Turkey vultures are ‘true’ scavengers and really prefer well- rotten food.